A familiar voice will return to the Capitals Radio booth for Game 4 of the Stanley Cup Final on Monday night. WASHINGTON — Like many Capitals season-ticket holders, Hall of Fame broadcaster Ron Weber was planning to attend Game 4 of the Stanley Cup Final Monday at Capital One Arena. In 1998, the Caps played in D.C. and lost. Twenty years later, they’re back and this time, they won on their own turf. 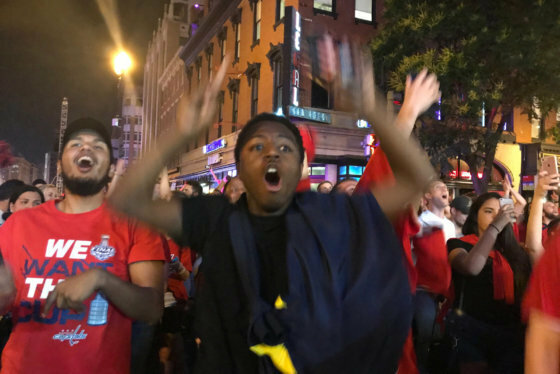 Here are pictures from Game 3, the first Stanley Cup Final game in D.C. in 20 years and the first time the Caps have taken a lead in the series. Weber hasn’t canceled those plans, but there’s been a slight change to his itinerary. The longtime Capitals’ play-by-play voice will first make an appearance in the home radio booth, where he will co-anchor the Capitals pregame show, before calling the first period alongside John Walton and Ken Sabourin. 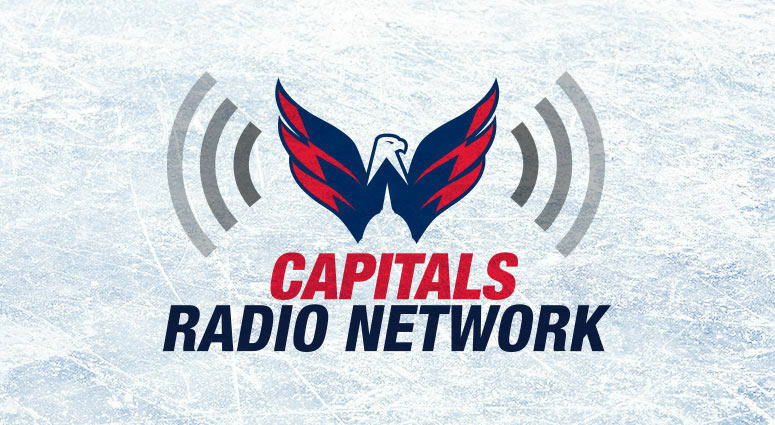 Weber was the Capitals’ original radio voice, calling the first 1,936 games in franchise history from 1974 through 1997. Weber saw the Capitals grow from a laughingstock expansion club into a perennial contender, but he never called a Capitals game in the Stanley Cup Final. Weber worked his final game on April 13, 1997. The Capitals reached the Cup Final for the first time in franchise history the following season. Twenty years later, the Capitals are back in the Cup Final, and now Weber will be back in the booth.